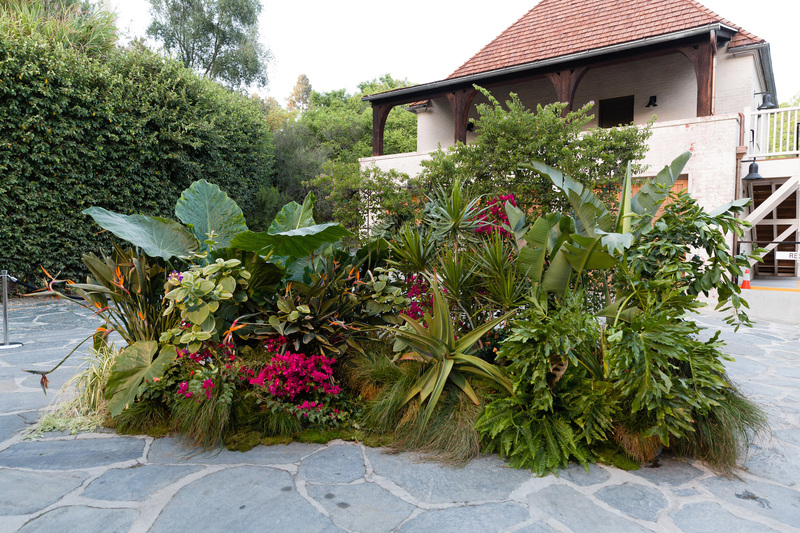 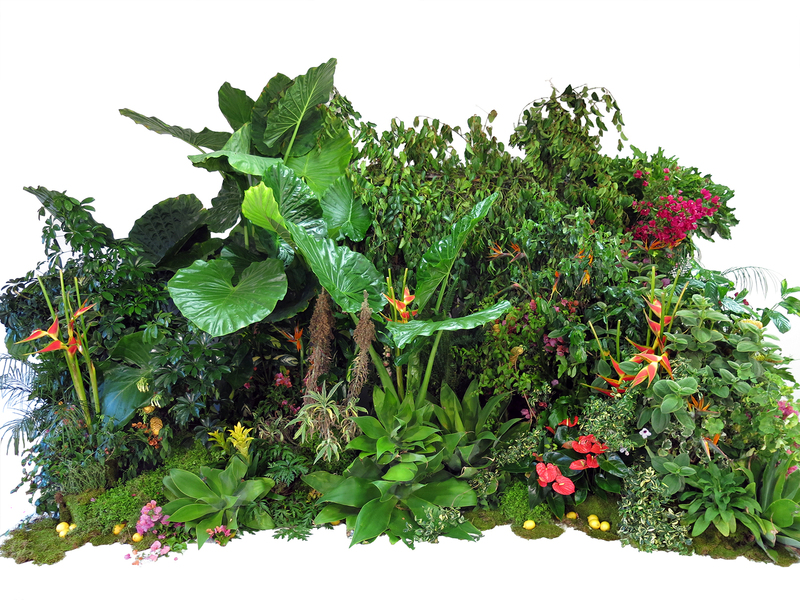 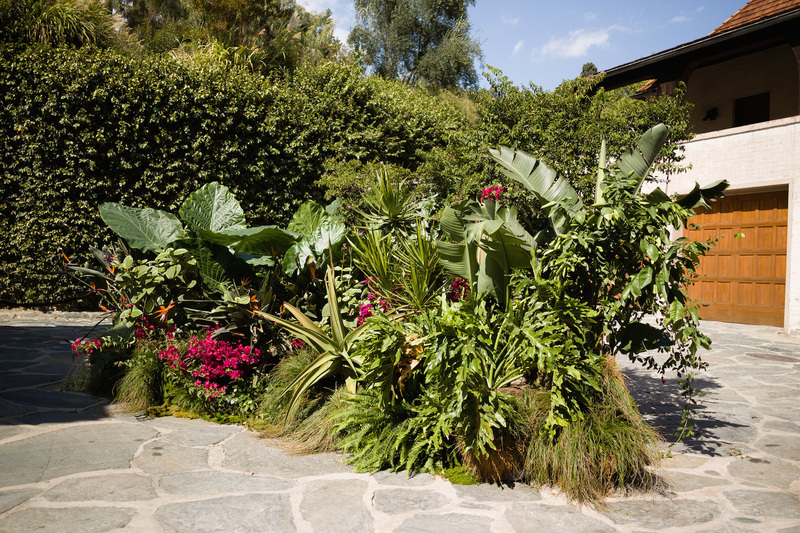 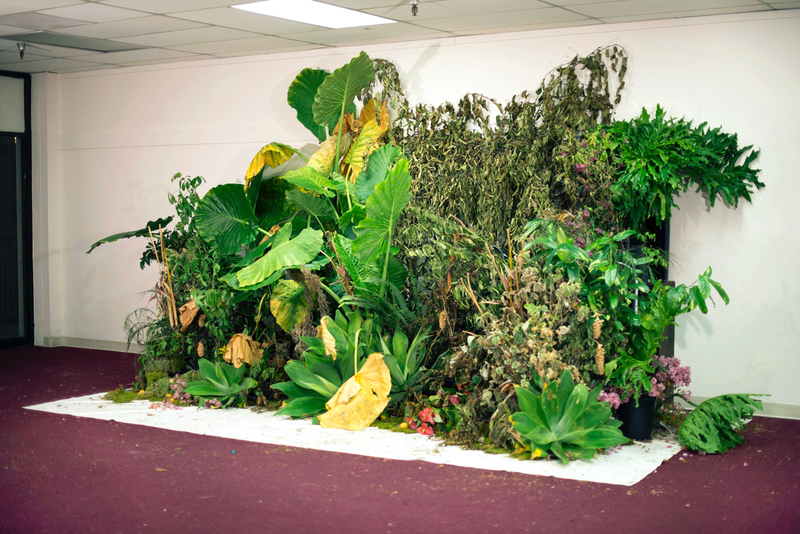 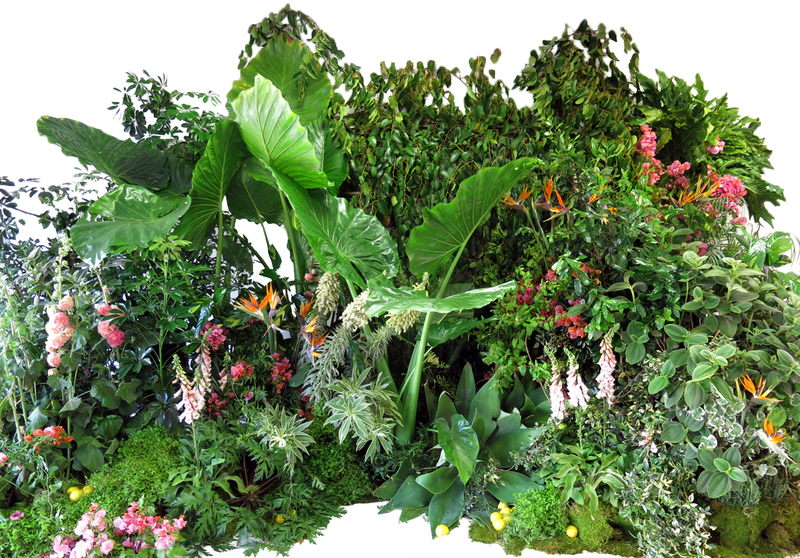 Zoe Crosher’s chapter of The Manifest Destiny Billboard Project, entitled LA-LIKE: Shangri-LA’d, was created by staging a lush landscape in the former Communist Chinese Headquarters in Mandarin Plaza in Chinatown in Los Angeles, CA. 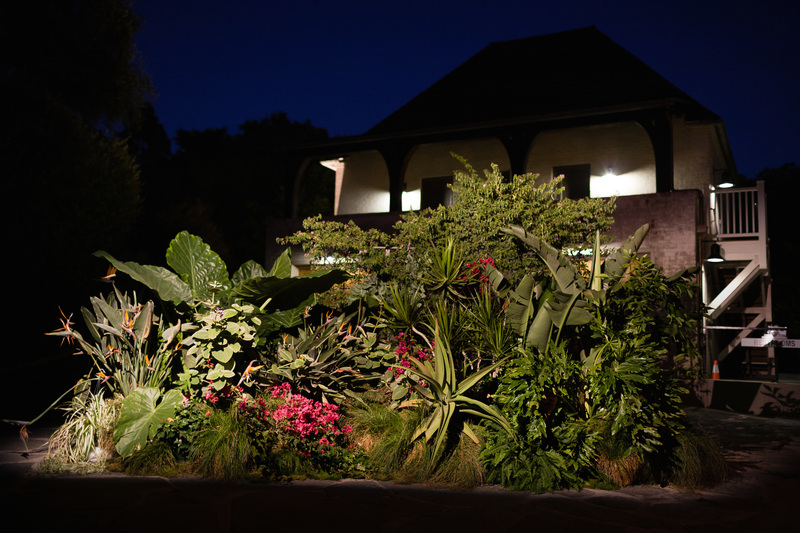 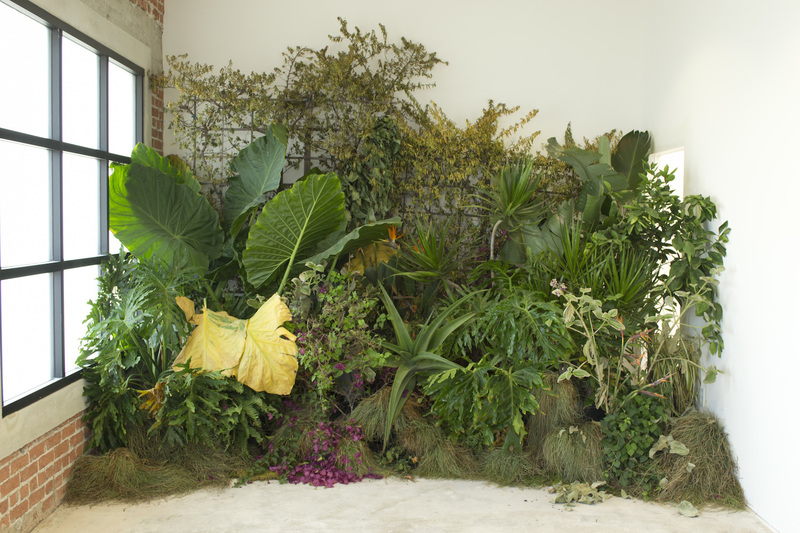 Crosher collaborated with florist Hollyflora to create a wall of flora and fauna that embodies Hollyflora’s fantasy of Los Angeles and the promise of the western ideal. 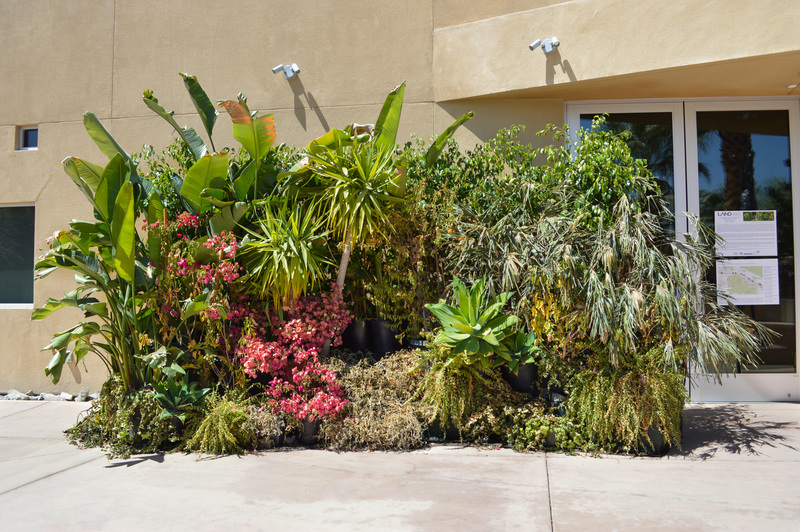 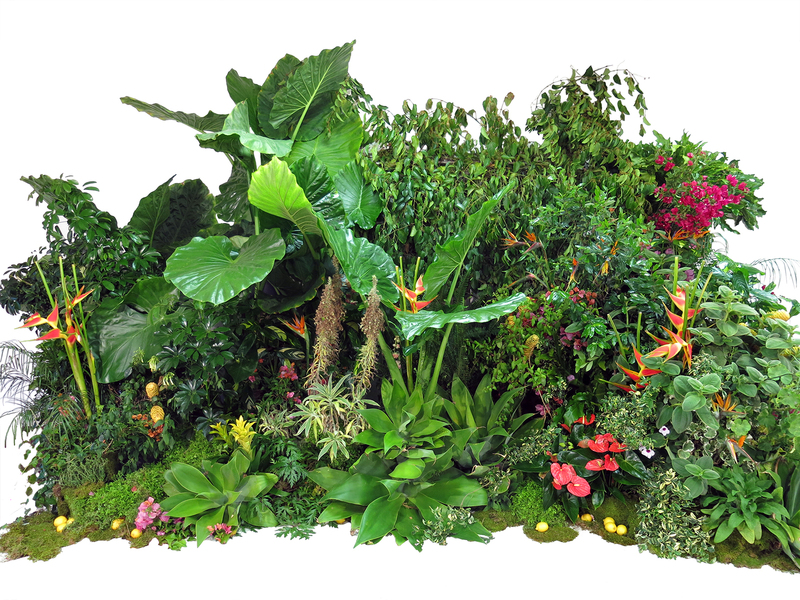 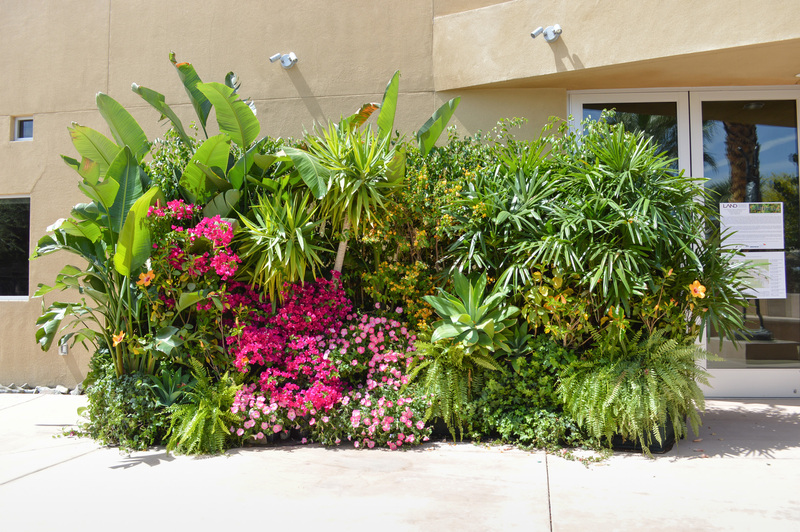 This Expanded Shangri-LA’d project has the potential to be realized anywhere in the world as it is a conceptual assignment, given by the artist to a local florist wherever the wall is commissioned. 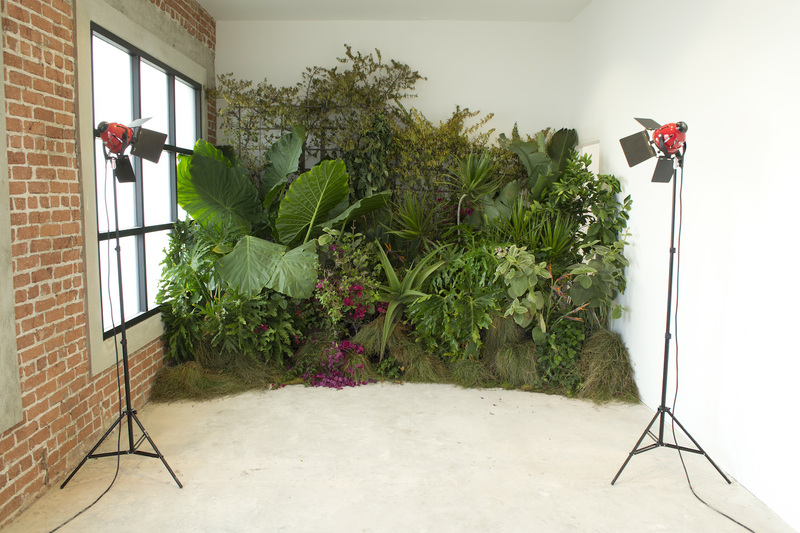 There is a different and unique result each time, embodying that particular florist’s imaginary of Los Angeles. 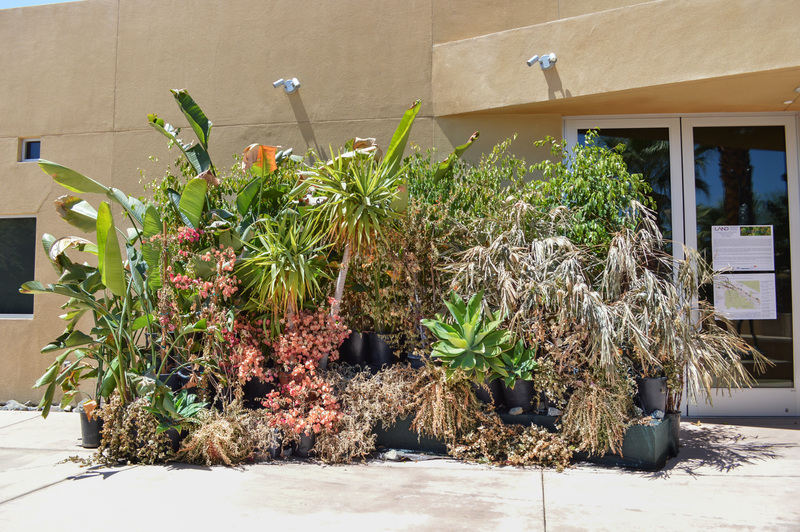 The entropic installation is documented onsite, tracking the gradually transforming and decaying façade of a landscape, to become both a series of light boxes and, ultimately, a same-sized/life-sized crystalized version of the decayed wall. 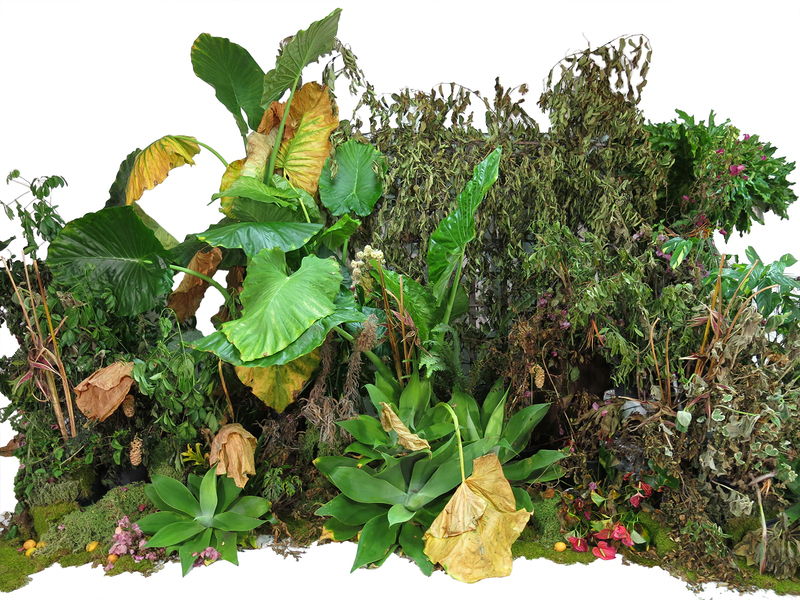 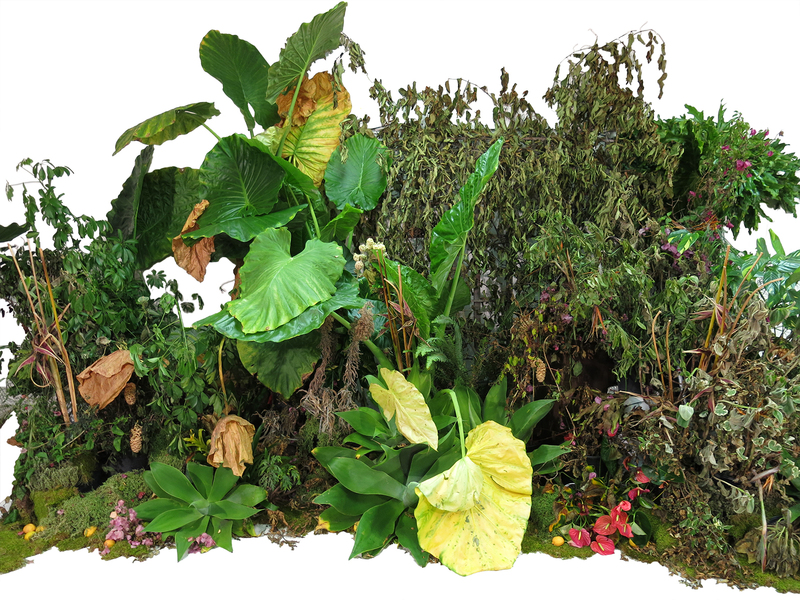 For this iteration, Zoe Crosher will create a series of ten billboards, entitled LA-LIKE: Shangri’LA’d, that depict a gradually transforming and decaying landscape over space and time. 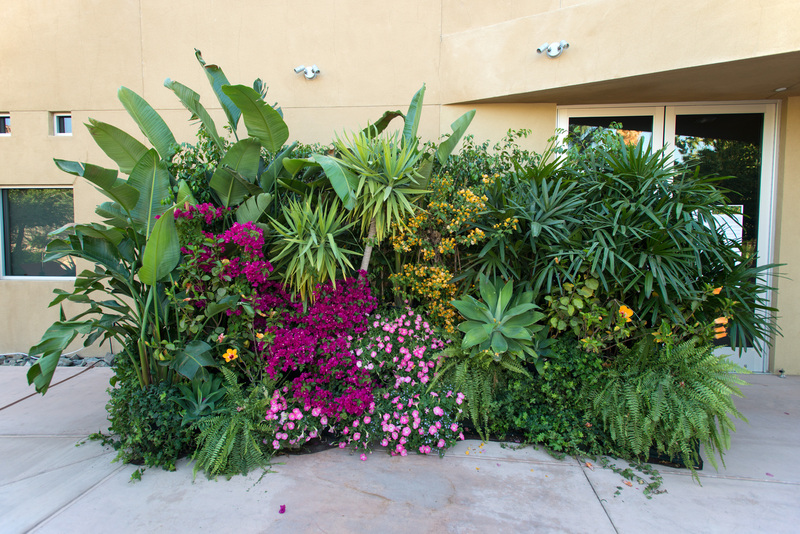 As the billboards unfold west from the Arizona-California border through to Palm Springs and Riverside County, the lush green foliage will become more withered and brown, contrasting with the greenery of the suburban landscape and its promise of abundance. 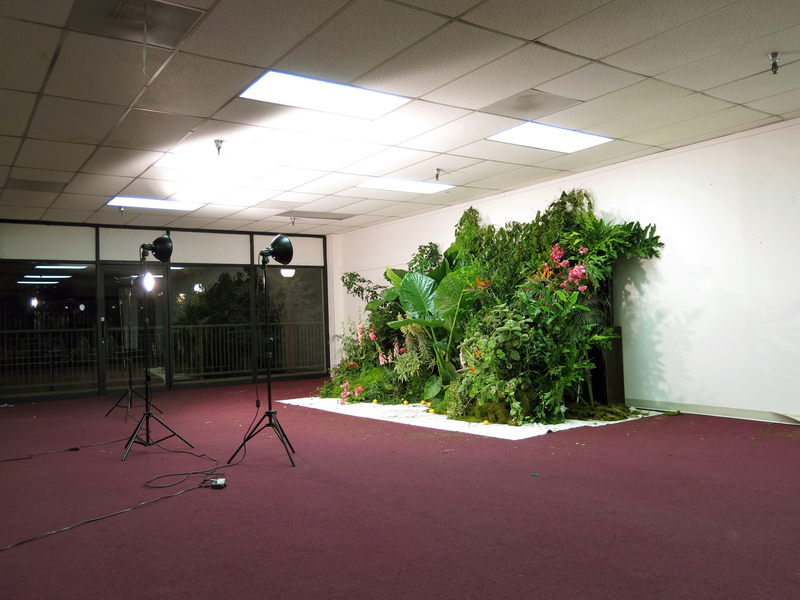 On a Dark Desert Highway: The Manifest Destiny Billboard Project, by Steffie Nelson - East of Borneo (2015) The Manifest Destiny Billboard Project is a coast-to-coast migration along the I-10 that kicked off in Jacksonville, Florida, in October 2013 and will culminate in Santa Monica, California, in late June.